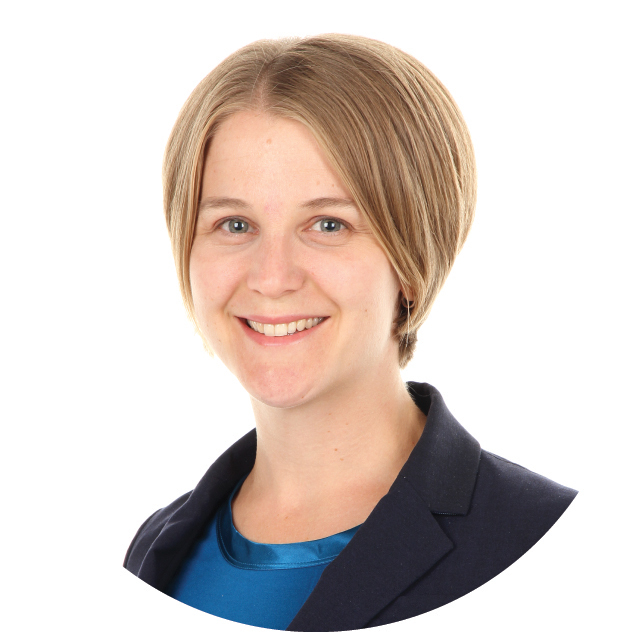 Laura has been with Baylis Medical since 2002. She is responsible for leading the supply chain, customer service, production, process engineering, equipment, and facility teams at Baylis. Laura has 15 years of experience in the medical device industry, having held positions in research and development, quality, and supply chain. Laura has supported the development of many cardiology devices, including Baylis’ Cooled RF technology for pain management. She has a Bachelor of Applied Science in Mechanical Engineering from Queen’s University.